These days, industrial tools, technologies and equipment change fast. 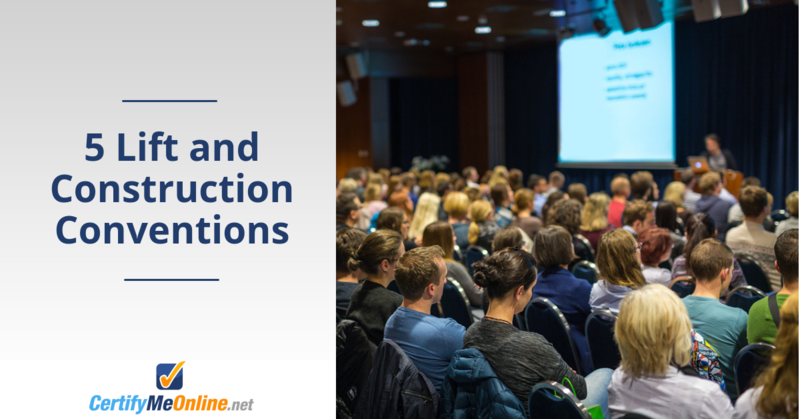 One of the best ways to keep up is to attend expos and events that pertain to your business. Here are five you don’t want to miss. This entry was posted in Aerial Lift Certification on January 25, 2019 by admin. Nature isn’t always kind to industrial job sites. In fact, it can often be downright ugly. 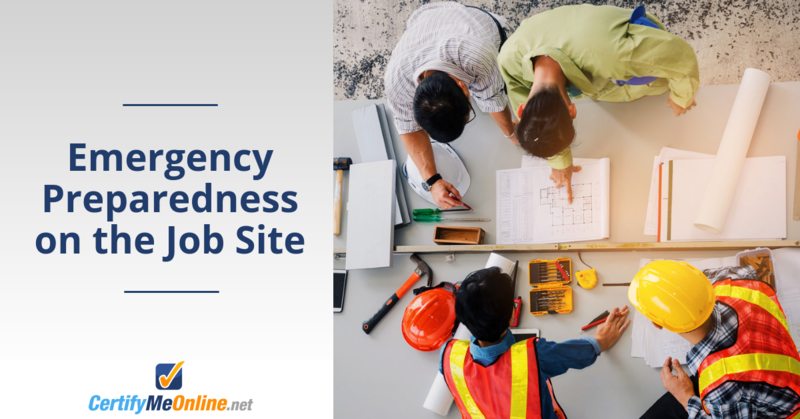 High winds, floods, fires, earthquakes and tornadoes are just some of the natural disasters that can ruin a project. But disasters can also be manmade. These can include toxic gas releases, chemical spills, explosions and more. This entry was posted in Aerial Lift Training, Scissor Lift Training on December 31, 2018 by admin. Working at height requires a keen focus on safety. This starts with having the right equipment for keeping workers safe on the job. For years, scaffolding was the safest way to work above ground. 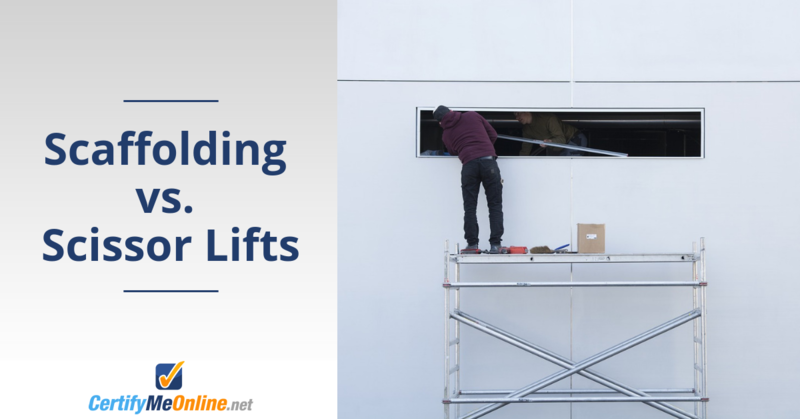 But since the invention of scissor and other aerial lifts, scaffolding has taken a back seat when it comes to worker safety. This entry was posted in Aerial Lift Certification, Scissor Lift Training on December 17, 2018 by admin. 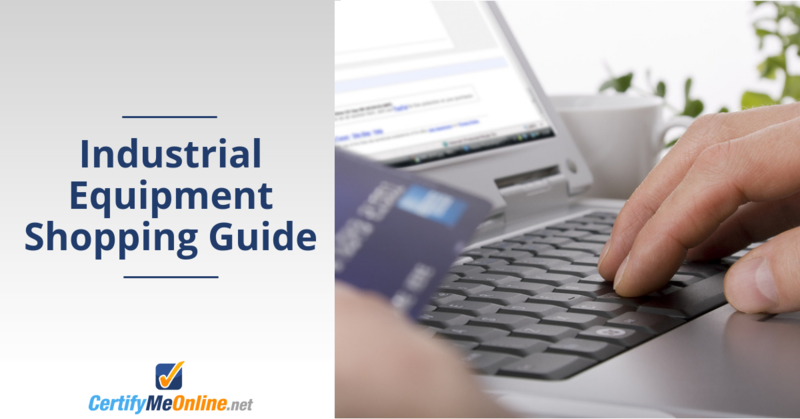 If you’re in the market for industrial equipment, making the right purchasing decisions is critical for long-term business success. This entry was posted in Aerial Lift Certification on December 13, 2018 by admin. This entry was posted in Aerial Lift Certification on November 29, 2018 by admin.